Description: Beautiful 5 bedroom, 4 bath home located on a cul-de-sac. 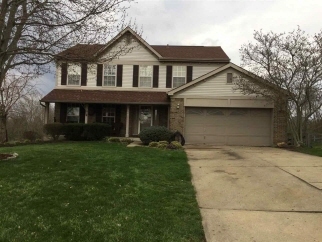 This home has a formal dining room, formal living room, family room with fireplace. The kitchen was remodeled in 2007, roof replaced in 2015, water heater 1 year old. Newly remodeled master bath, 2nd floor half bath remodeled in 2015. Data believed correct but not guaranteed. Buyer to verify data prior to offer. Agents read agent remarks.